Nominations are now open for the Blue Ribbon Foundation Police Officer of the Year award. This award recognises the outstanding contribution the recipient has made to the community. 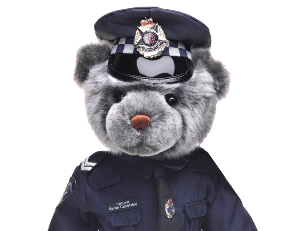 This is your opportunity to nominate a member or colleague of Victoria Police who has made a valued and sustained contribution to the community that is considered above and beyond the call of duty. Nominations for this Award close on May 31st and every nomination will be considered by our selection panel.